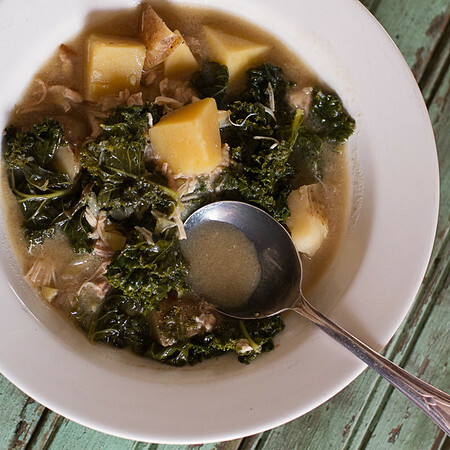 This Slow Cooker Dijon Chicken Stew with Potatoes and Kale is comfort food in a bowl. Post may contain affiliate links. While I know it is possible to make stews and soups not in a slow cooker or crockpot, I rarely do. There is just something to easy about putting it all in the slow cooker and then getting about your day. By the time dinner rolls around, the morning prep is forgotten, and it’s almost like someone made dinner for you! Since no one ever makes me dinner (well, Mr. Sidewalk Shoes makes chili once a year, usually on Superbowl Sunday), this is as close as I can get. The hardest decision you have to make when switching over to the slow cooker is whether to brown the meat or not. Honestly, I rarely do. I know it adds another layer of flavor, but I’m so lazy, I don’t want to have to mess with getting another pan dirty and my stove top greasy. 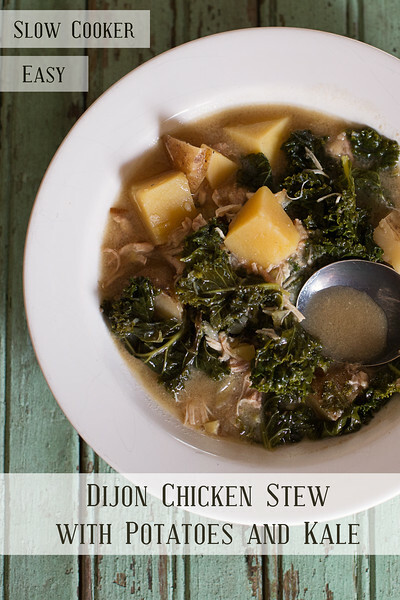 When I saw Dijon Chicken Stew with Potatoes and Kale from Cooking Light, I knew it sounded like something that would be so good in the slow cooker! I’ve modified it because, like I said, I’m lazy and I don’t do any browning (but feel free to!). It called for 1 cup of white wine. 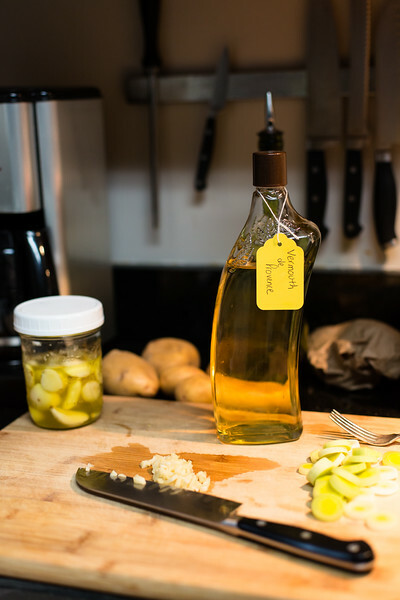 Since I love vermouth with chicken, I thought my infused Vermouth de Provence would be wonderful. This was so good. A little more complex than a regular chicken stew! This Slow Cooker Dijon Chicken Stew with Potatoes and Kale is a hearty soup that cooks up so delicious in the slow cooker. Add all of the ingredients except for the crushed red pepper and flour to the slow cooker. Cover and cook on low for 8-10 hours. 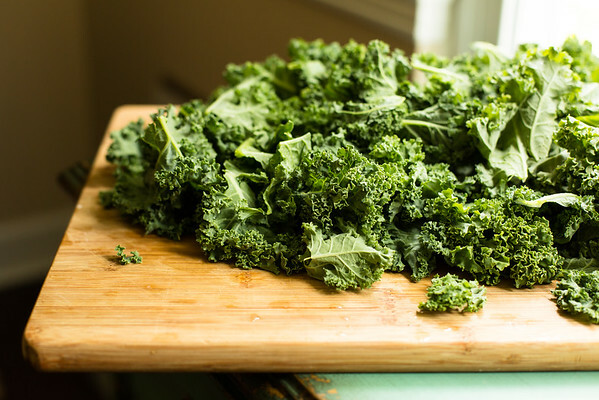 If you like your kale to have more bite to it, add it during the last hour of cooking. About an hour before serving mix the 1 tablespoon of flour with 1 tablespoon of water and stir into stew. At this time you can also remove the thighs and when cool, shred the meat from the bone and return to the stew. Serve garnished with crushed red pepper flakes. This is exactly why I need a slow cooker! This looks amazing! I would love this stew. Hubby is not a mustard person, so not so much for him. You’ll be horrified to know that I don’t have a slow cooker! So it’s all about the stovetop for me. But I’m thinking this stew sounds perfect either way.